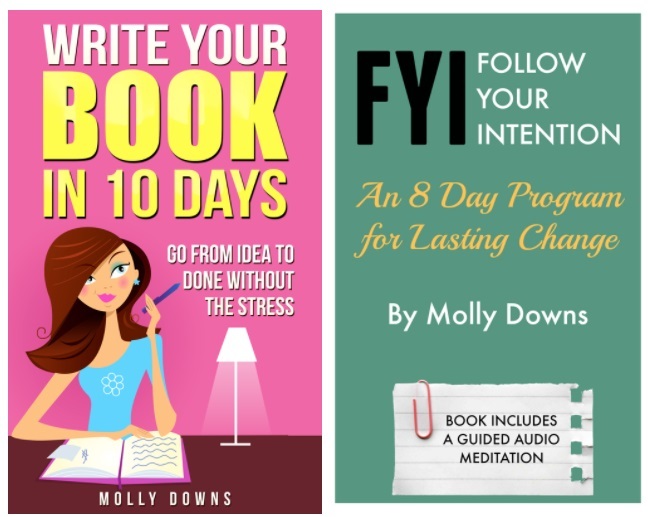 Molly Downs is a Transformative Coach, Speaker and Author. Molly works with teachers, coaches, leaders, CEOs and entrepreneurs to help them see and connect with the infinite, effortless potential within them, and create and live out their vision in real time. Her books and trainings are shared within her intimate online community and with her clients around the world. I help my clients see that they have infinite creative potential and can look beyond their thinking to explore a truly fulfilling life in the here and now. I love to see what’s beyond their defaults and be on the journey with them as they literally create the impossible. My inner knowing that there is never anything to fix and I am always “ready” for the very next step. My own deeper wisdom is my guide and I don’t need to do anything to switch it on! My personal and business aspirations are one in the same. To live life fully each and every single day and to create a legacy for others to learn and take small steps and big leaps on their own path. I’ve experienced great success and lots of failures throughout my personal and professional life. To me - the feeling of success or accomplishment comes and goes throughout each day. If I have to pick one, I would have to say that being a mother of three very kind and generous kids who are now bringing their own ideas to life in the world is my greatest accomplishment. To date the most challenging moment I faced was the choice to close my thriving health coaching and yoga studio to pursue my writing and also follow a path that I could not fully see at the time, which led me to this very moment of being a transformative coach, writer and speaker. I have two mottos that are extremely simple and I use daily in my writing, audio trainings and they’re with me throughout my day. My personal favorite people are my husband and my father. They have both been like solid rocks in my life and always are there to listen and have my back. I am so grateful to be a part of their lives. My own coach is my professional role model in helping me see beyond my thinking and how to point others to their innate well-being and their own inner wisdom. My favorite place is my backyard where I have in view this magnificent pine tree that’s been there for generations. It inspires me to keep growing and is where I most love to write, create, and just be in the feeling of creativity and stillness. My favorite destination right now is Venice Beach and Santa Monica, CA. The beach air, music and the people exude a feeling of complete freedom that to me screams: Anything is Possible. My Macbook Pro hands down. Also, my extensive stone collection of citrine, amethyst, quartz, you name it! My current passion is having conversations with people who are up to something in life and are open to what they don’t yet see.